We are using the Sony PXW-FS5 with the XAVC Codec. When exporting with pass-trough settings for video and audio, the files are not longer recognized in Adobe Premiere CC (latest version). We also tried to open the files with Quicktime and VLC player.. no chance to use them. When opening the recorded files directly in Premiere, there are no issues. So we have to convert all files with the Adobe Media Encoder before synchronizing them in Tentacle Sync Studio. We have tried it with the latest version of the Tentacle Sync Studio software both with license and with dongle. By the way: there are absolutely no problems with footage from the Sony PXW-FS7. 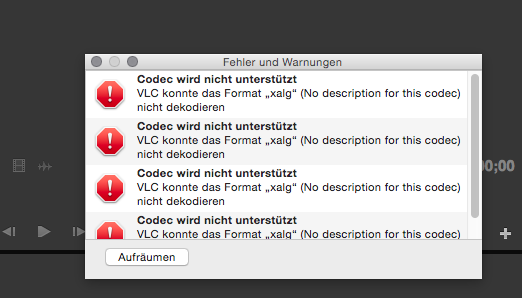 FS5 is always XAVC LongGOP – does the Software not support Long Gop Formats of XAVC perhaps? HELP! We have the same problem. Will there be a solution?? Please, it would help us very much. To make it work, I use the ProRes encoder in Tentacle. This makes much larger files but they perform perfectly for all purposes down the line. Is making an XML instead of new files an option? mxf converter free download to convert HD camcorder files. Same Problem here. 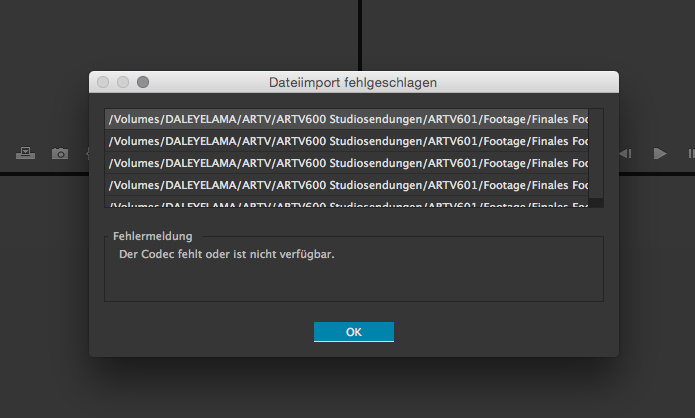 When i want to passthrough the .mxf files they become corrupt and aren´t recognized by Premiere Pro. I hope the Tentacle guys are working on this to get it fixed. LTC Convert works with FS5 Footage, it can read audio timecode and pass-throug it to to file. The Tentacle Windows Tools (and Mac tool) seems to have a Problem with the XAVC Long Gop Format. Other XAVC (like the intra codec) work. Files are getting corrupt when passing-throug the tentacle tool. 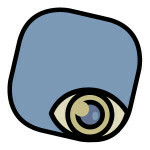 @Tentacle Support: is there a solution for the problem? Because it would help alot when the XAVC Long Gop problem would be fixed. Are you working on this? Your Mac-software has the problem too and I don`t want to buy a 250 € software from the LTC Convert guys just to get this working. I bought 2 tentacles and would be happy when you would fix it so that I can make everything in your tool. XAVC generally uses the MXF wrapper, with the audio and video in a single file. (Other vendors use separate MXF files for audio and video.) However, there’s one flavor of XAVC, called XAVC-S, that uses the MP4 wrapper format. This format is found in the popular Sony A7s camera. Whether it’s MXF or MP4, the data inside the file is still H.264 and LPCM audio.